I had a great experience at Robbs. I really trust the guys here. They do great affordable work, stay in touch and help with pick up and drop off! Excellent work and I can't say enough about Brian and how he keeps you informed on repair and does excellent work. I bring all my vehicle repairs here now! My husband and brother have a diesel and Brian is AMAZING so is the staff of course!!! This is the only shop that will ever work on our trucks! This is my second time having ribs work on my jerk and they are great and always get the job done right and I appreciate that so thank you and I will be back for more and so will some if my friends. Great service and friendly representative. Work done on time and timely suggestions for future needs. I will be back. 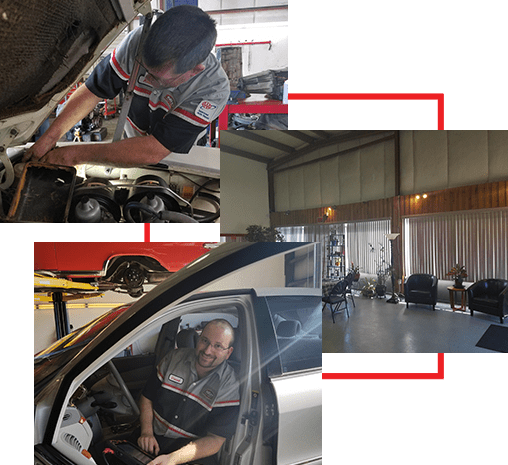 Full Service Clackamas Auto Repair Center. 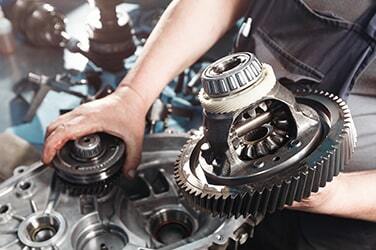 We rebuild and repair Automatic Transmissions, Manual Transmissions and Transfer cases. We also do differential, gear changes, axle repair. Computer Diagnostics. If your check engine light is on we can tell you what is wrong and what it will take to repair the problem. We do front end and four wheel alignments. We do lift kits, lowering kits, air bags, lights, trailer hitches, winches, bumpers, tires and wheels and more. 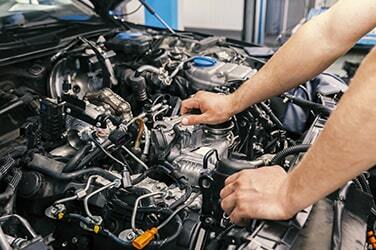 Let Rob’s Automotive Repair take care of all your automotive needs. 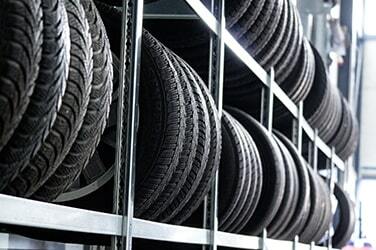 We’re committed to offering expert service and repairs on foreign and domestic vehicles. 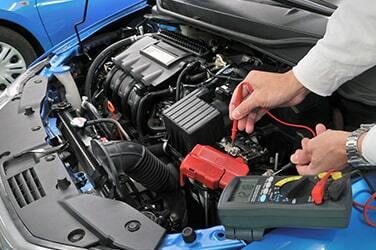 Our technicians are ASE certified and our repair shop is stocked with the latest and greatest in tools and diagnostic equipment.